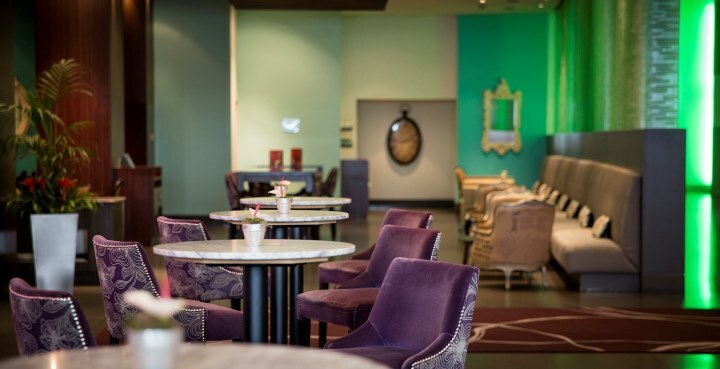 Located at Marble Arch on Oxford Street and at the top of Park Lane, The Cumberland is a world-class hotel filled with original sculpture, paintings and other pieces that make it a work of art in itself. 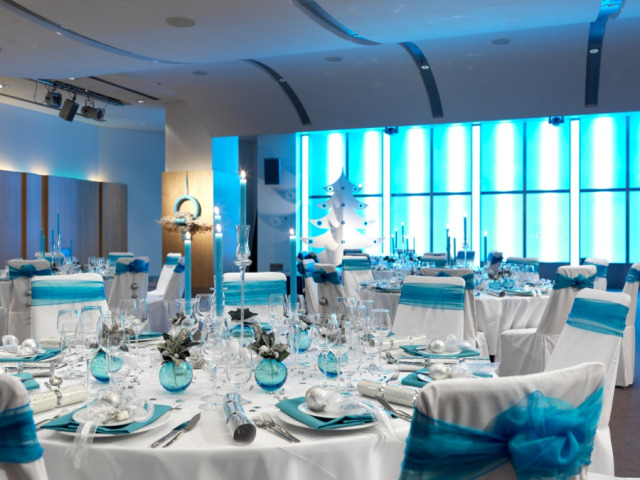 Complement this with outstanding meeting facilities, sensational dining, a destination bar, contemporary bedrooms as well as the highest levels of service and it’s an experience that will leave you truly inspired. 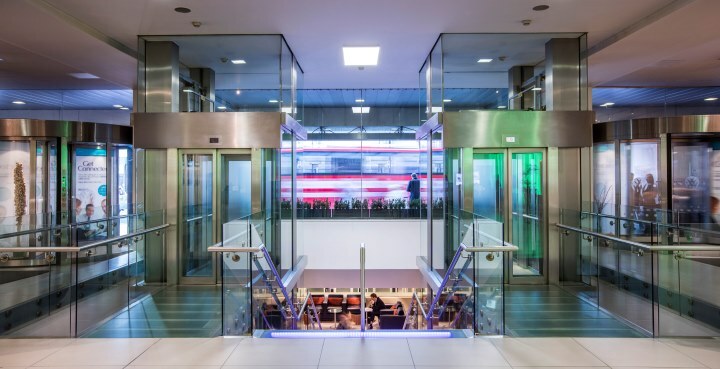 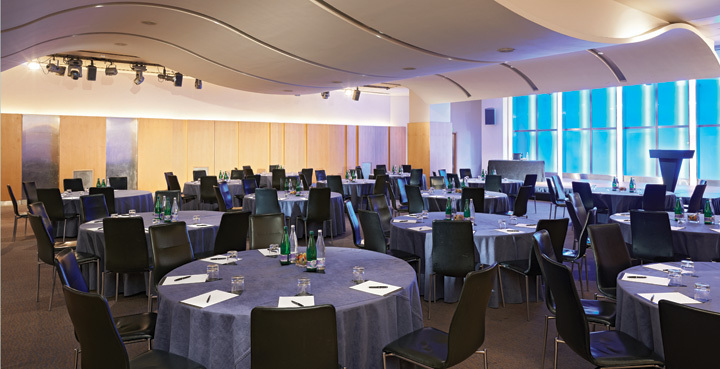 With their own private entrance and lift access, the 19 highly flexible meeting and event spaces offer a huge array of sizes and layouts to suit your requirements. 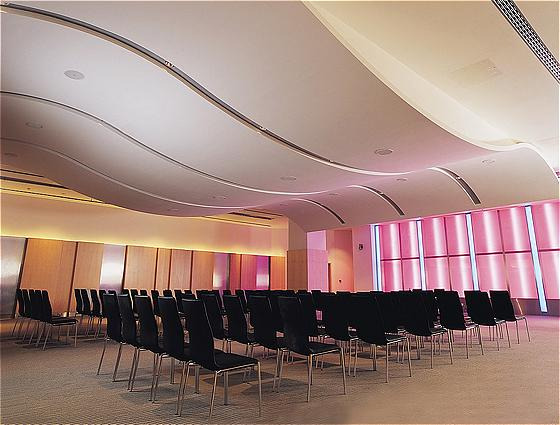 The largest space, the dramatic Ocean Room, can accommodate up to 350 guests. 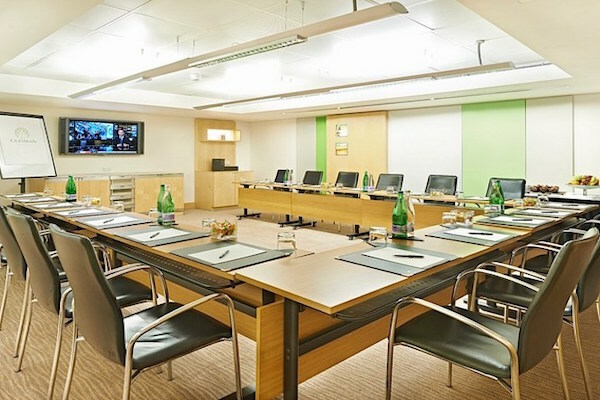 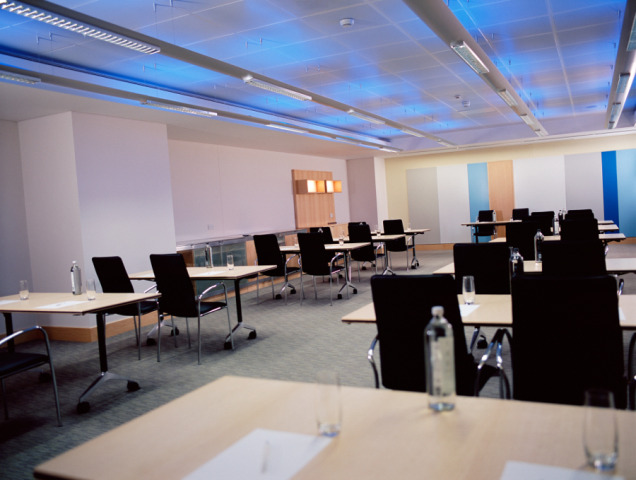 There are also a further 18 meeting and event rooms, grouped into two zones - Green, and Aqua – that offer a range of options for board and team meetings, training sessions, presentations, interviews and private dining for between 10 and 120 people. 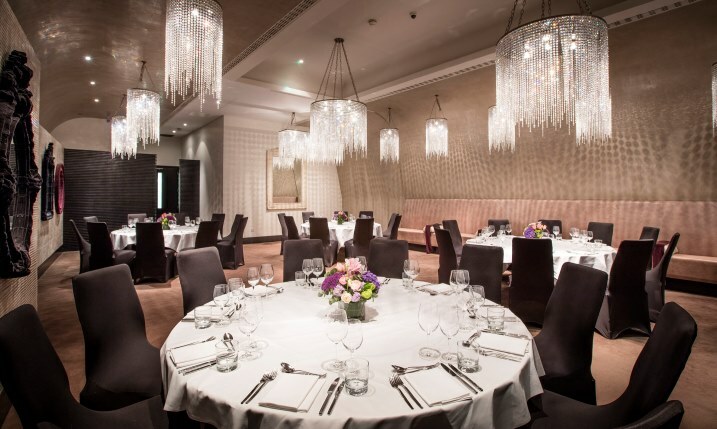 Offering over 1000 stylish bedrooms and a selection of restaurants and bars, The Cumberland is a complete solution for your next meeting or event. 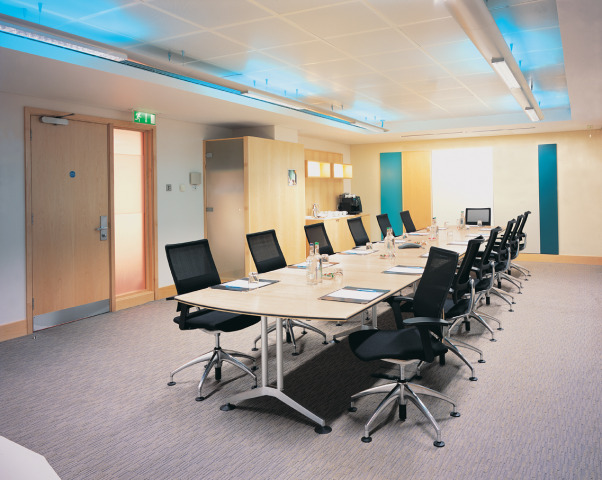 Contact The Cumberland directly or use our simple contact form.